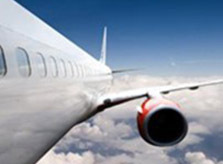 The title of Regulated Agent for air freight is issued by the Direction Générale de l’Aviation Civile (French civil aviation authority) and makes it possible to supervise the security operations for export air freight. It authorises and manages the securement of merchandise using various methods. When an industrial company possesses the status of Known Consignor in the case of all cargo flights for example, it may benefit from simplified airport security formalities, thereby shortening the processing time for its goods. CERL has Regulated Agent approval for secure air freight issued by the DGAC. 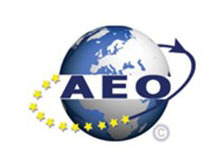 OEA & AEO status is a certificate issued by the French customs administration. It is intended to secure the international logistical chain following the terrorist attacks of September 11. Mutual recognition agreements make this certificate useful in numerous countries around the world (the USA, Japan, China and South Korea, etc.). The holder of an AEOF certificate enjoys simpler and faster access throughout the international logistical chain, ensuring greater fluidity for goods flows. CERL is the 200th company in France to have obtained AEOF status in August 2010. 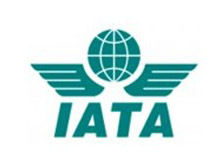 This approval is granted by the International Air Transport Association and makes it possible to guarantee the fluidity of air freight-related operations in addition to compliance with international regulations. CERL has IATA approval for all of its air freight operations.